Reuben Digital's collaboration with National Book Tokens is a long-term Digital CRM (e-crm) strategy designed to engage customers and generate sales of the iconic gift cards, while also encouraging book buyers to use local independent bookshops that face increasingly relentless competition from the online behemoths. 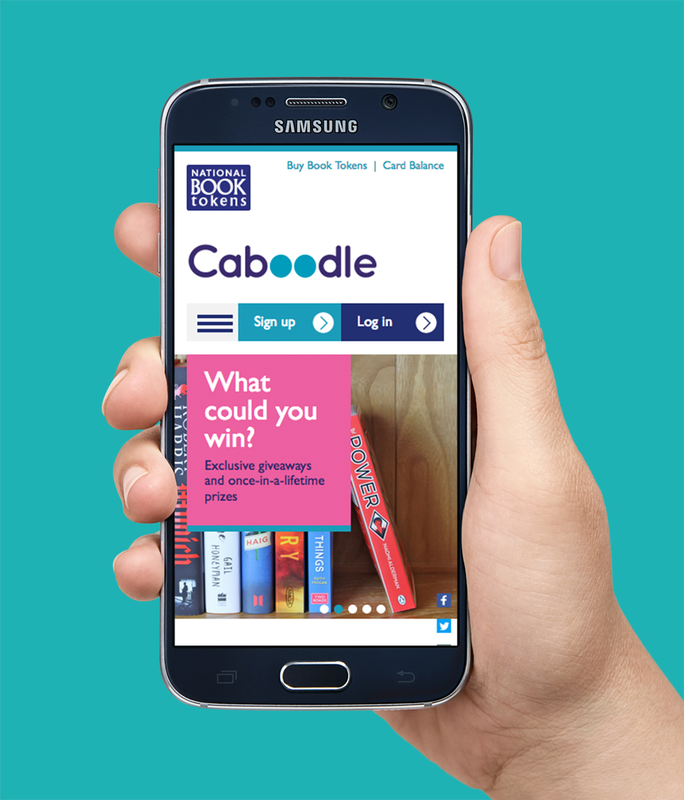 Always an inspiring gift choice, National Book Tokens now come with Caboodle – a range of benefits that enable booklovers to get even more from their gift cards. As soon as a user signs up for Caboodle, Reuben’s automated communication strategy kicks in. Registered users receive a welcome email and then regular updates on rewards, giveaways, offers from local bookshops, events, maybe even a free coffee. Think of it as Groupon for books, but underpinned by more intelligent choices; all based on the user’s purchasing history and postcode (many of the offers come directly from local bookshops who simply log in and post their own updates). 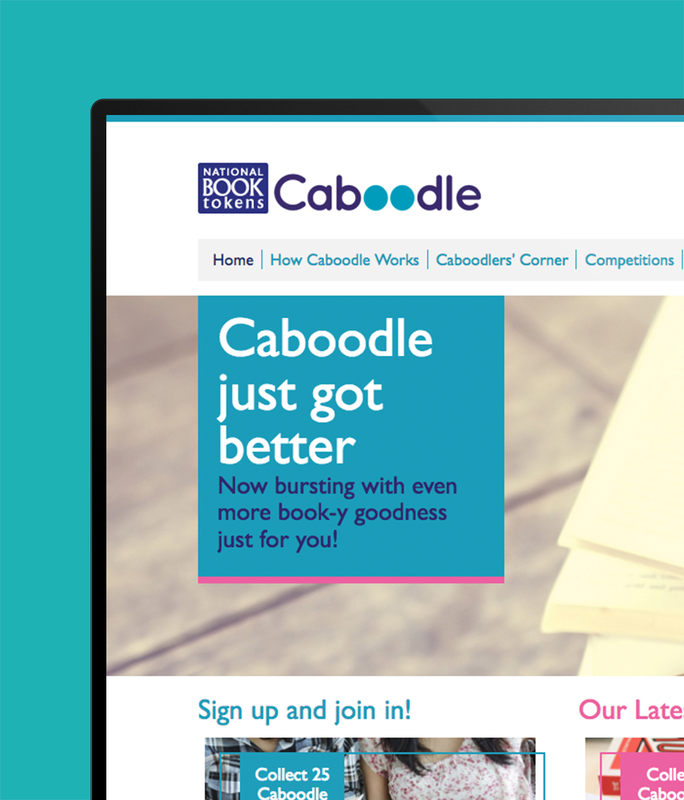 Caboodle’s appeal is boosted by a host of competitions promoted via the regular e-mailings. Registered users can win anything from gift cards or free books to Chessington tickets. Younger readers can even win a signed football by the author of Frankie’s Magic Football (aka Chelsea star Frank Lampard). As an added bonus, users can safeguard the value of their gift cards by registering them on the Caboodle website. 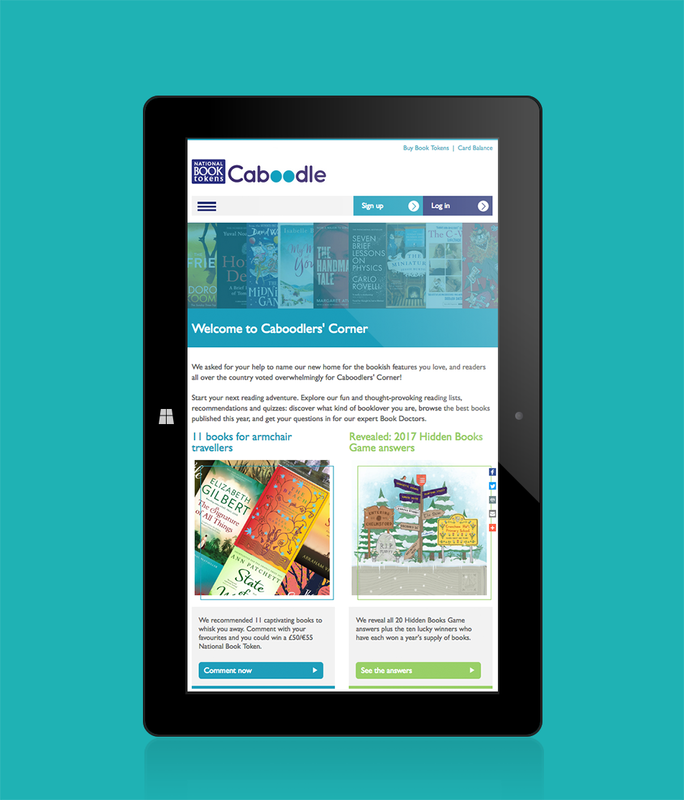 At this stage you might be asking, ‘Why Caboodle?’ to which we’d answer, why Google, Twitter or Yahoo?! Good brand names should be unique, catchy and do the job. Given a threefold increase in Facebook ‘likes’ in the months following Caboodle’s launch, this particular (some might say peculiar) name is clearly doing the job! Key project disciplines: Website build & design, online gift card & voucher sales, e-CRM Strategy, e-Commerce, postcode search & Google mapping, database integration, data-mining, social media strategy, SEO. Reuben Digital. Be Good. Do Good.